On April 7, 1943, James Elms Swett, division flight leader in Marine Fighting Squadron VMF-221 became an ace on his first combat mission. 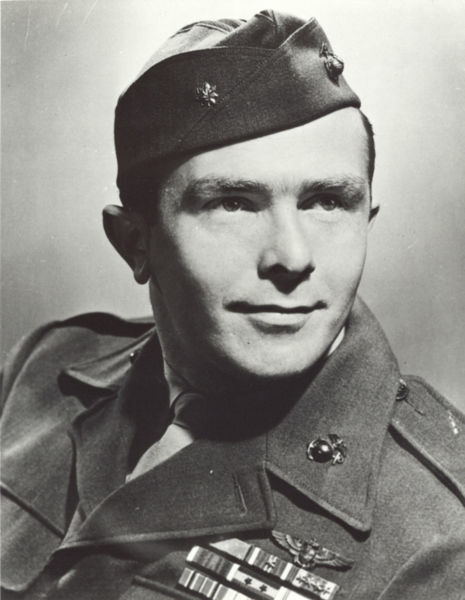 He shot down 8 enemy aircraft and was eventually awarded the Medal of Honor. 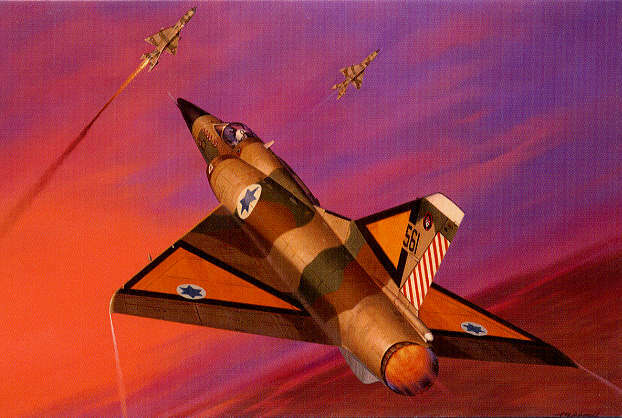 His amazing achievements and mastery of the Wildcat were recreated using computer graphics for the History Channel series “Dogfights”. James Swett tells the story of that amazing day, when he became ace in just 15 minutes, on his first ever combat mission. 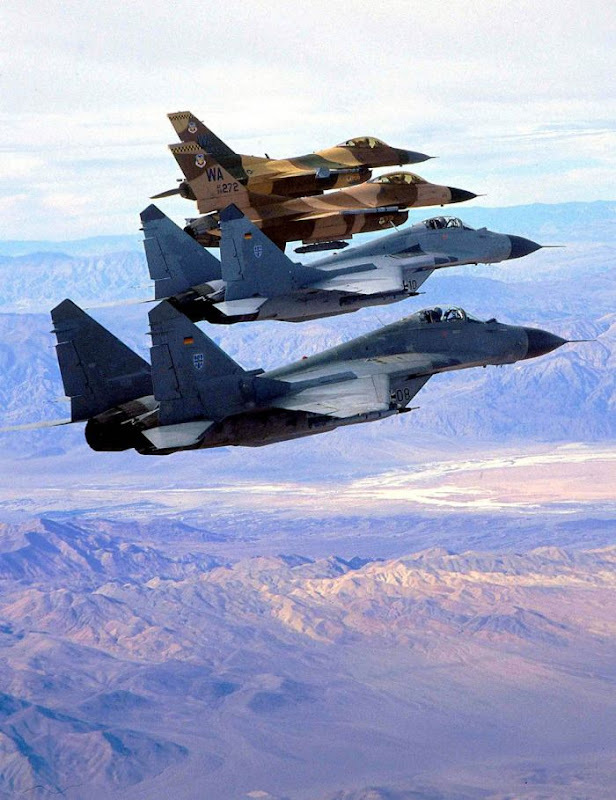 Here are two episodes from the History Channel’s Dogfights series: “Dogfights of the Middle East” and “Desert Aces” . Interviews with the pilots are mixed with excellent graphics and analysis that take you closer than ever before to the great air battles of the modern jet age. Another dogfight between Turkish Air Force and Hellenic Air Force this time from the TUAF pilot’s perspective. A TUAF F-16 Falcon engages a HAF Mirage over the Aegean Sea. HUD footage is combined with a few outside views. Videos like this are quite common, since both sides often engage in aerial combat over the Aegean. HUD image from a Hellenic Air Force (HAF) Mirage 2000 fighter engaged in a dogfight with a Turkish Air Force (TUAF) F-16 Falcon fighter. 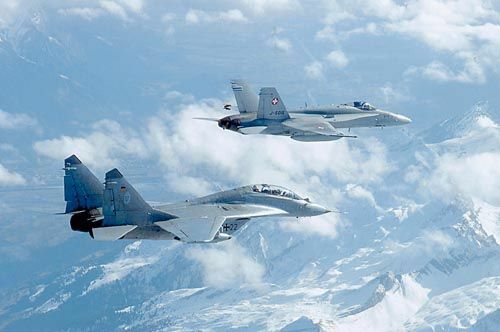 This happened probably over the Aegean Sea, where pilots from both HAF and TUAF engage in simulated aerial combat. This is an excellent video, because it gives us an idea of what the pilot of the aircraft sees during combat. 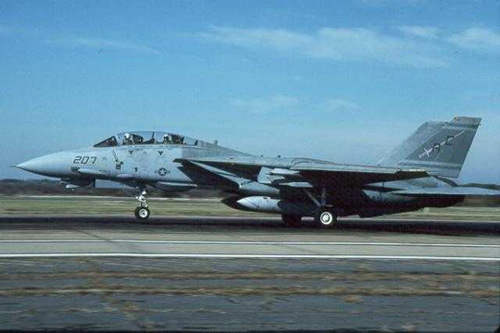 On January 4, 1989, two US F-14 Tomcats downed two Libyan MiG-23 Flogger Es in an engagement that has come to be known as the Gulf of Sidra incident. This was the second Gulf of Sidra incident following the downing of two Libyan Sukhoi Su-22 Fitters in August 19, 1981. The American F-16 Falcon and the Russian MiG-29 Fulcrum are two amazing planes that have sparked an endless debate as to which one is better. 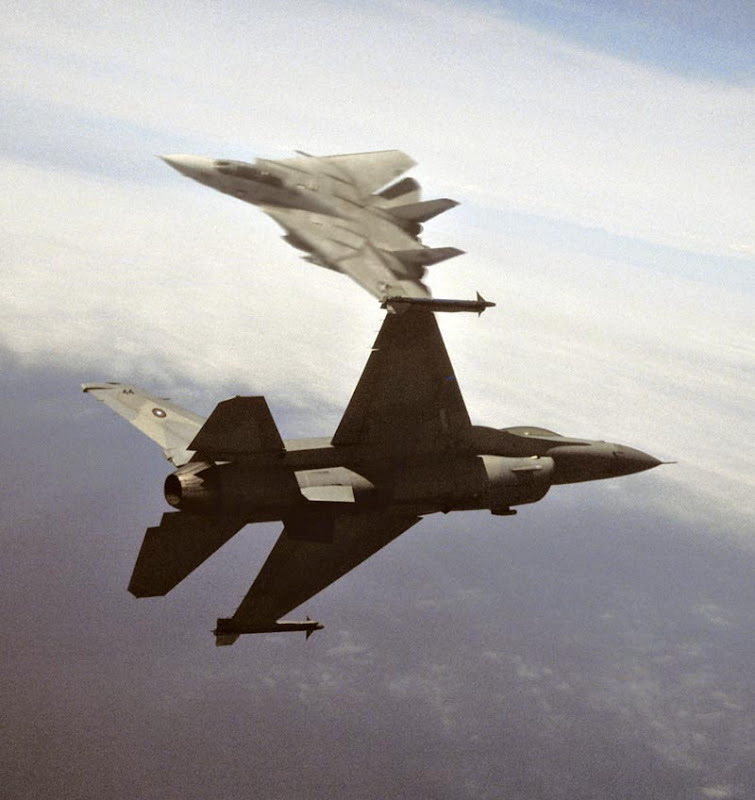 In 1997 USAF’s 457th F-16 squadron trained at Forth Worth alongside German MiG-29s and pilots from both sides engaged in simulated dogfights. This is HUD footage taken from an F-16 combined with a few famous quotes. They have been made 38 queries to database.